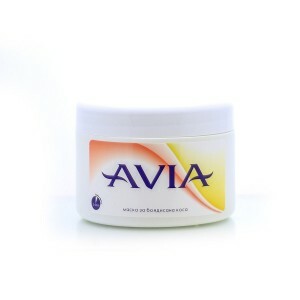 Avia's hair care cosmetic line contains 100% natural Bulgarian clay suitable for the treatment of dandruff, seborrhea dermatitis problems and irritations. The Fuller's Earth clay naturally removes excess sebum and reduces flaking of the scalp. Besides their powerful healing and antiseptic properties, the shampoos and conditioners from the cosmetic line cleanse, strengthen and nourish the hair in depth. 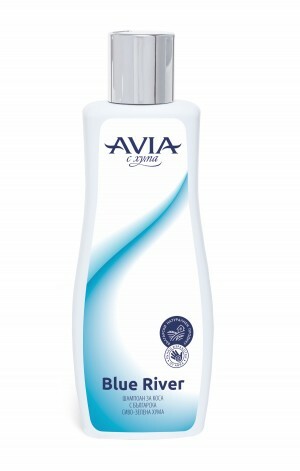 The cosmetic line for hair care with natural Fuller's Earth clay by Avia offers a variety of shampoos and conditioners with Bulgarian natural clay suitable for the treatment of dandruff, hair loss, dermatitis and seborrhea. The shampoos come in packages with and without fragrances. 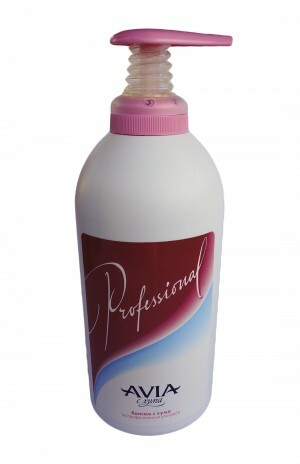 In the cosmetic line you will find also hair conditioners with clay and honey.